Take pride in your home and yard! Whether you need minor updates or extensive remodeling, you can turn to the home improvement professionals listed below. 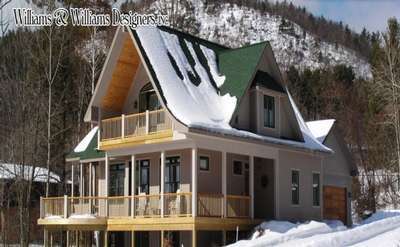 All of these experts service the Glens Falls area, and their offerings range from roofing and irrigation systems to interior design and custom cabinetry. Call for a consultation today! MPR Carpentry is a diverse company that specializes in custom-made cabinets, kitchen renovations and a full range of construction services. 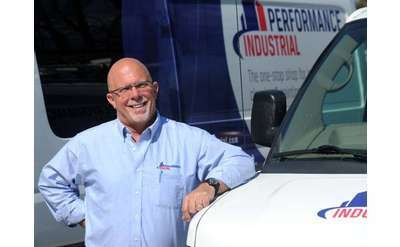 They have been in business for over 38 years and serves customers in the Glens Falls Region. Established in 1976, Balls Kitchens & Baths invites you to experience the difference that a commitment to excellence makes. Our experienced design consultants will guide you through the selection process. The Home Improvement Gallery is committed to providing top quality products, professional workmanship, and dependable service at affordable prices. 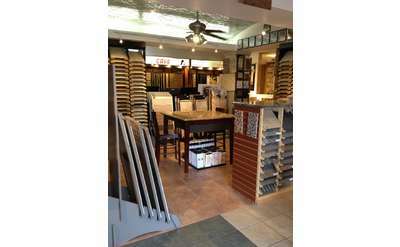 Upgrade your home with our wide selection of floor coverings, windows, siding, roofing and more! We are a family owned painting company. Utilizing the craftsmanship of yesteryear with the technology of tomorrow, we provide superior painting. 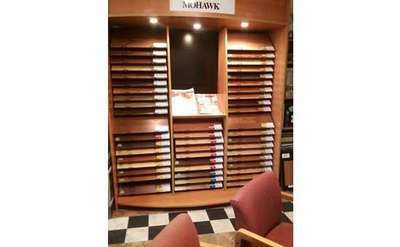 Allow us to enhance the comfort of your home or office using color and texture. 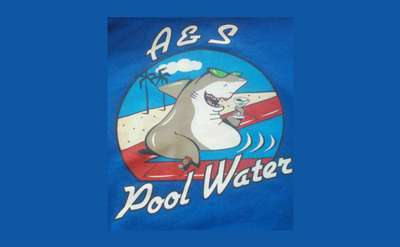 A & S Pool Water is a locally owned and operated company that fills swimming pools in the Greater Glens Falls Region, and Saratoga Counties. Open 7 days a week, Sunday by appointment only. 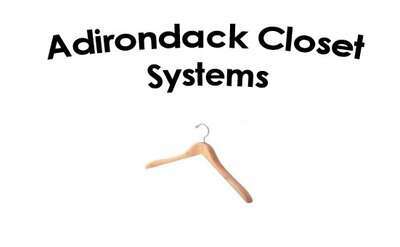 Call (518) 361-1056. 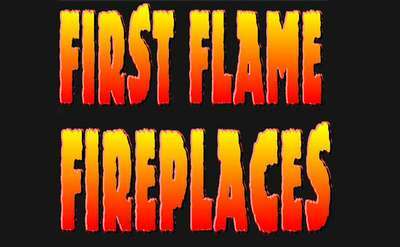 At First Flame Fireplaces, our goal is to help you find the Fireplace, Stove or Insert that's right for you. Traditional, Rustic, Casual, Eclectic or Contemporary? First Flame Fireplaces is with you from start to finish. 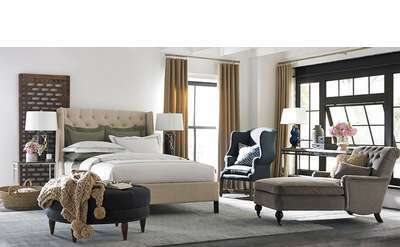 From classic to contemporary, Affordable Comfort has a beautiful selection of real wood furniture for your home. Stop by to walk through their magnificent showroom to get ideas for your home and get a feel for the quality of their inventory. Passonno Paints keeps prices low by bringing paint directly from the factory to the consumer, saving you up to 50% on national brands including Ameron, DuPont High Performance Coatings and Pittsburgh Paints. Home Depot has everything families need to keep their home in tip-top shape all year round. Now with convenient free in-store pickup when you order online, shopping for your home couldn't be easier. With over 11,000 square feet of greenhouses, Watkins Garden Center has anything a gardener could possibly desire. Fruit trees, vegetables, annuals and perennials. 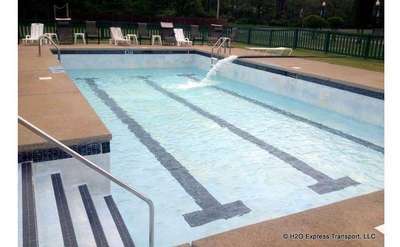 They can also help with landscape design and installation including hardscape. Part of Volt Landscaping, Wing Landscaping Supply has everything you need to make your yard the talk of the neighborhood. 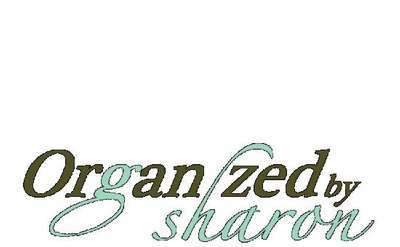 Locally owned and operated, the helpful staff can offer advice to gardeners of any skill level. 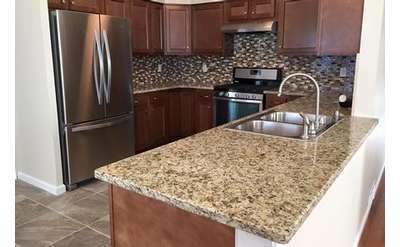 Welcome to Adirondack Kitchen and Bath, providers and designers of the areas premier Custom and Semi Custom Kitchens and Baths. You can depend on our staff to offer you outstanding personalized design services! Since 1986, Northland Gardens at the base of West Mountain has been Queensbury's expert in al things Bonsai. 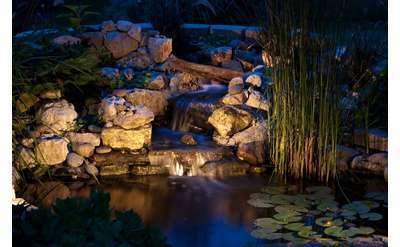 Open year-round, they can help you begin or expand your own water garden or Bonsai collection. 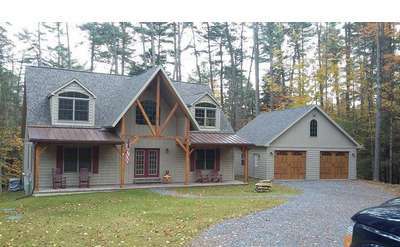 Helping families stay cozy and warm during snowy Adirondack winters, Northern Comfort carries fireplaces and accessories. Filtrexx is a proven green technology that can be used in over 100 applications. 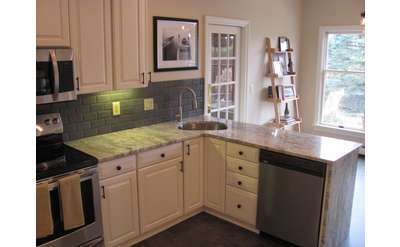 The experts at Distinctive Design Kitchens will work with you to help you create the kitchen of your dreams! 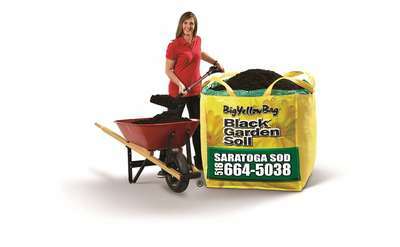 Real Bark Mulch, LLC provides the highest quality “real bark” mulch available. We are a full service company able to deliver with minimal lead time. Call us today about our superior quality! Using beautiful plants, stone pavers, outdoor lighting and water features, Volt Landscaping will transform your yard into an outdoor living space that adds value to your home. Locally owned and operated, Volt also offers irrigation services. 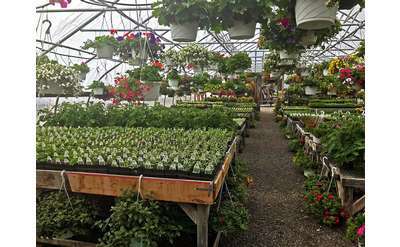 88 Acres Nursery in Queensbury carries a wide range of seeds and bulbs as well as grower's equipment and supplies. 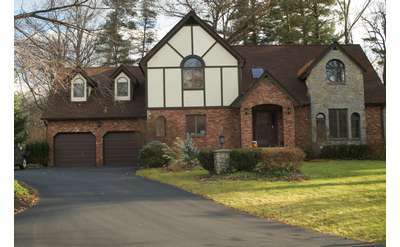 We've been serving Warren, Washington and Saratoga Counties for 25 years now. 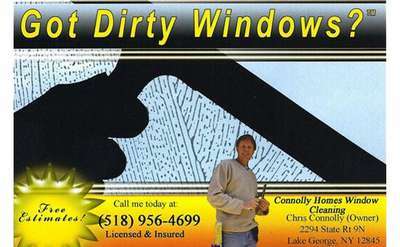 We do both interior and exterior painting as well as all types of power washing of homes, decks, fences and roofs! We answer our phone and return calls within 2 hours! A local favorite since 1950, Mead's Nursery carries a wide variety of native plants. Flowering annuals fill the six greenhouses that sit on the 10-acre site. Whether you're starting from scratch or adding to an existing garden, Mead's can help. 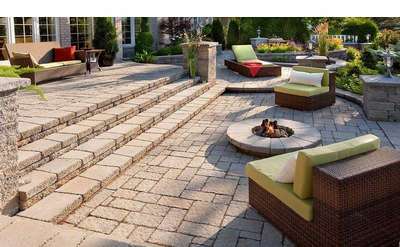 Outdoor furniture, sheds, trellises, gazebos, fireplaces, pellet stoves and more! Kitchen & Bath Supply is located on Sweet Road, just off Route 9. 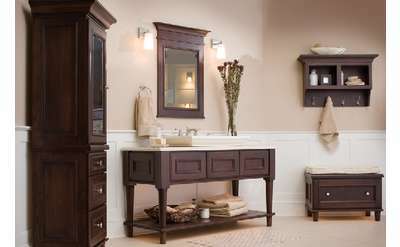 They carry all of the latest kitchen and bath fixtures and accessories to make your home the talk of the town. For over 30 years, Precise Painting & Wallcovering, Inc has prided itself on on-time, high quality service at an affordable price. 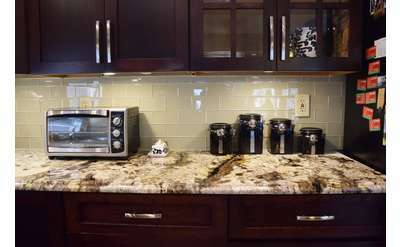 Their professional staff specializes in unique finishes, wallpaper and custom paint. 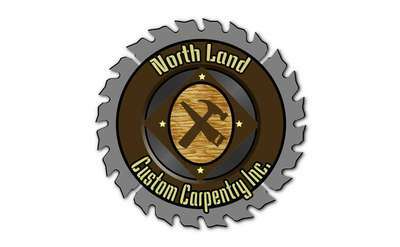 Northern Truck & Equipment specializes in service and repair for Heavy Duty Truck, Construction, Farming and Logging Equipment. Support local business by stopping by the independently owned and operated Ace Hardware store in Queensbury. Their friendly, knowledgeable staff will take the time to help you find exactly the right home improvement part or tool. Floormaster of Glens Falls, Inc.
Floormaster Carpet One Floor & Home in Queensbury is a one stop shop for carpet, hardwood, laminate, vinyl and tile flooring. With many options at every price point, you're sure to find something that wil work in your home! Located inside the Adirondack Outlet Mall, the CorningWare and Revere factory store carries a large assortment of your favorite baking dishes, dish wear and kitchen accessories. Check out CorningWare's new SimplyLite line that's lighter than ever. 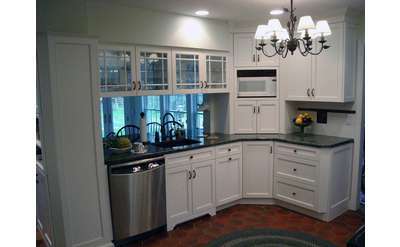 Quality Cabinets in Queensbury has custom cabinetry for your kitchen, bath, office and more. Locally owned and operated, Marek's Carpet and Flooring is owned by Patti and Jim Marek. Open Monday through Saturday, the Marek's and their team will help you find the tile, carpet or hardwood floor you've been looking for. Better Than New Painting, Inc. can improve the look of any room! With eight locations in the Capital region, Hewitt's Nursery knows their stuff about local plants. The Hewitt's Lifetime Nursery Guarantee lets you know you're buying the best quality trees, shrubs and flowers available. Just save your receipt. Lowe's on Quaker Road has everything you need when it comes to home improvement, from cabinetry and appliances to floor coverings, fixtures and lighting. 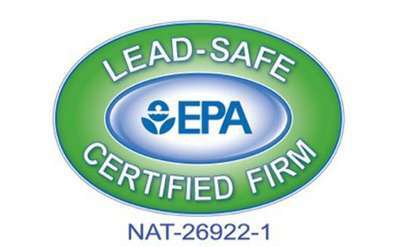 Check out their high-efficiency washers and dryers and Energy Star refrigerators and appliances. 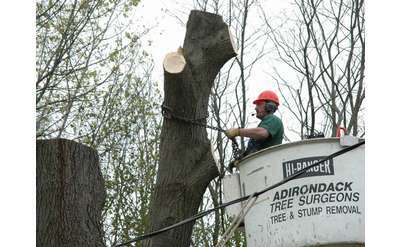 Miller Hill This'N That has a wide variety of power tools available for home and commercial woodworking enthusiasts. Garden Time Sprinkler Services has brought quality irrigation systems to the Capital Area for more than 20 years. Our staff will make sure your irrigation system is properly winterized so you won't have to worry about any freezing. Adirondack Naturals makes beautiful, rustic interior and exterior doors out of kiln-dried wood in their local shop. Visit the showroom on weekdays to see the handmade doors and discuss custom options. They also sell rustic door accessories. 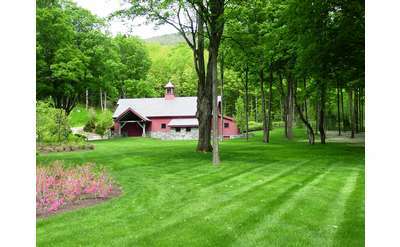 The experienced team at McKernon's Landscaping & Turf Maintenance in Queensbury designs and installs landscape plans with local plants in mind, and keeps your lawn looking its best.